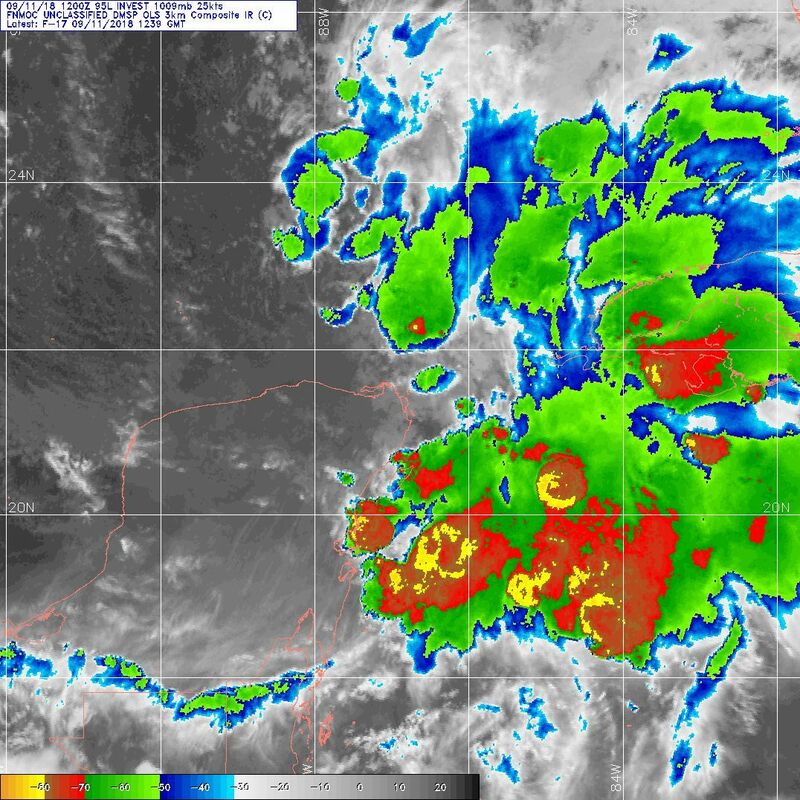 95L 中心登陸 - 2018年 - 台灣颱風論壇 - 防災資訊、颱風、地震、天氣即時掌握 - Powered by Discuz! 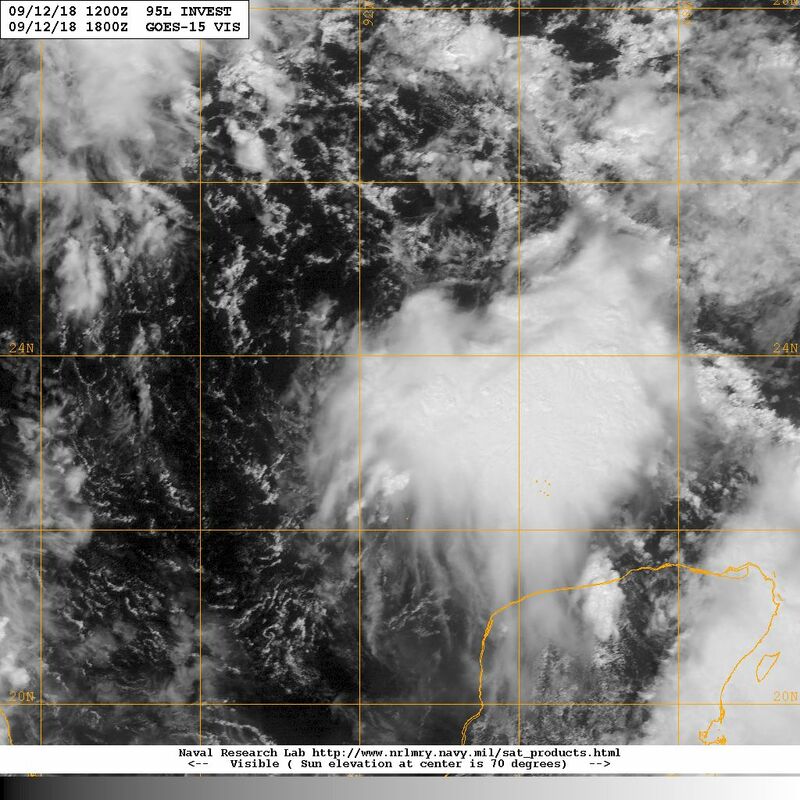 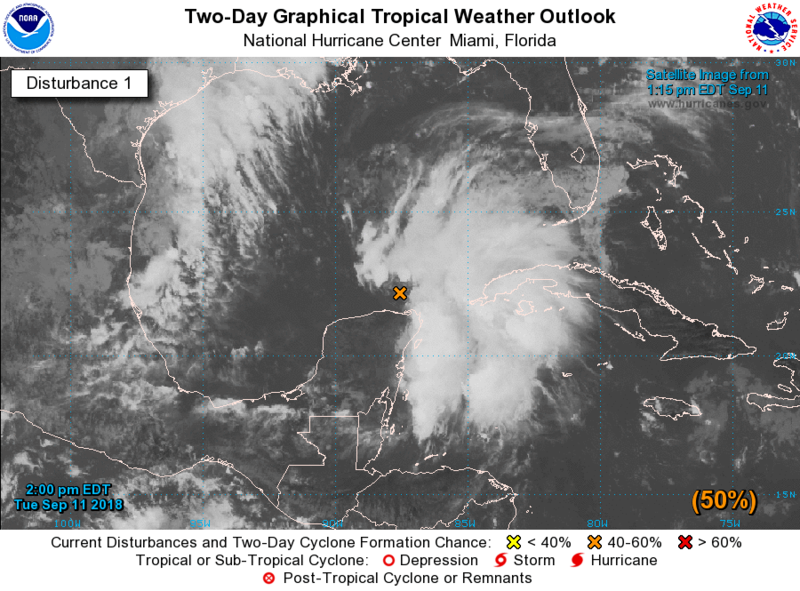 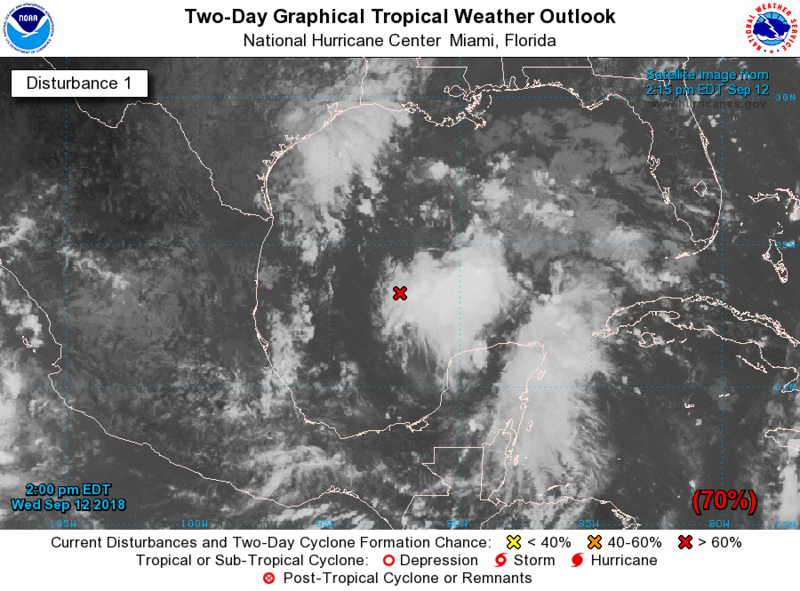 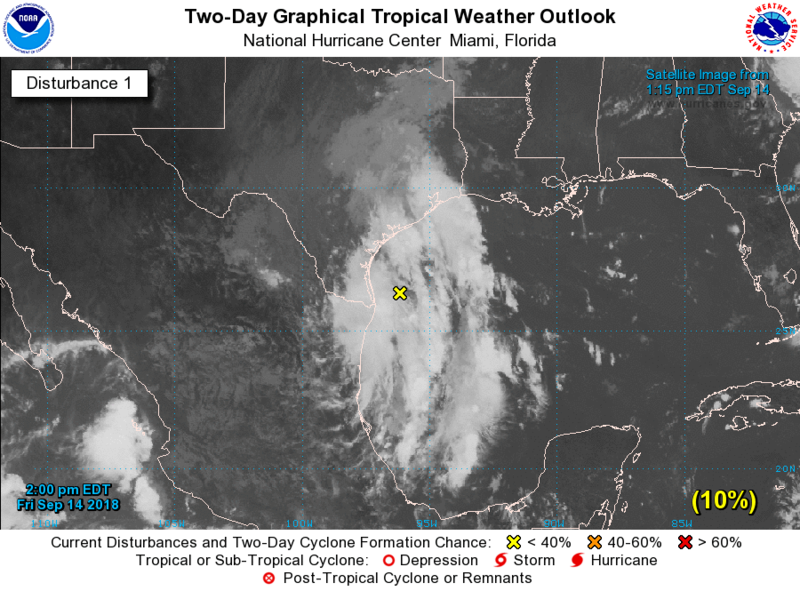 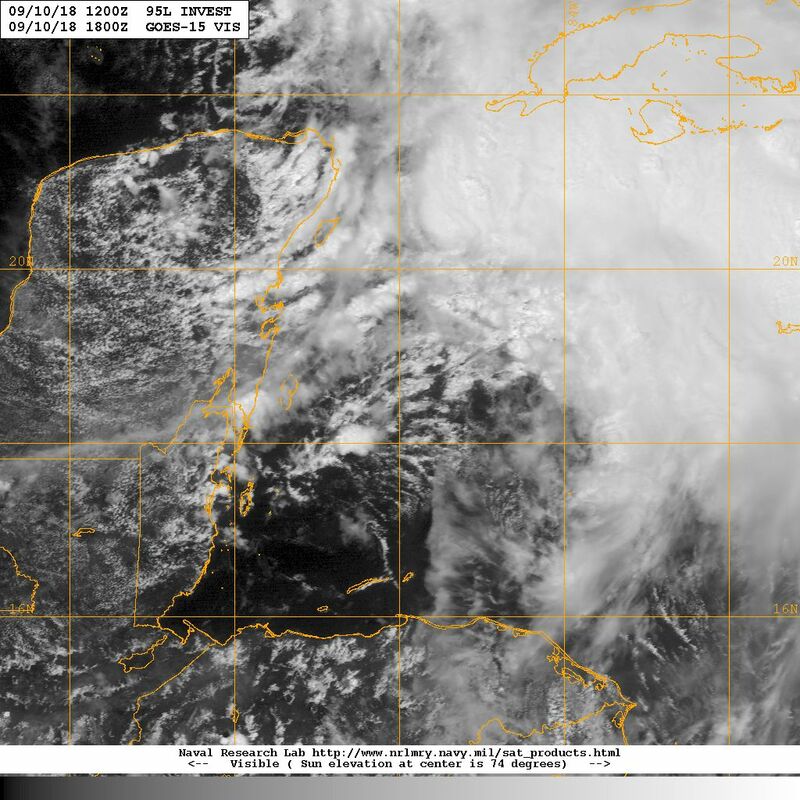 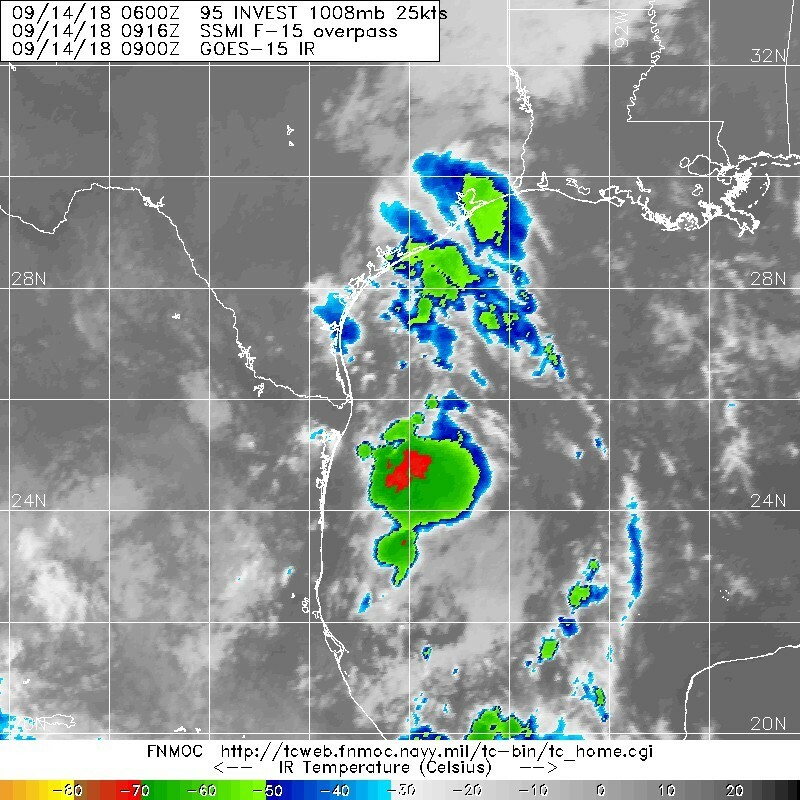 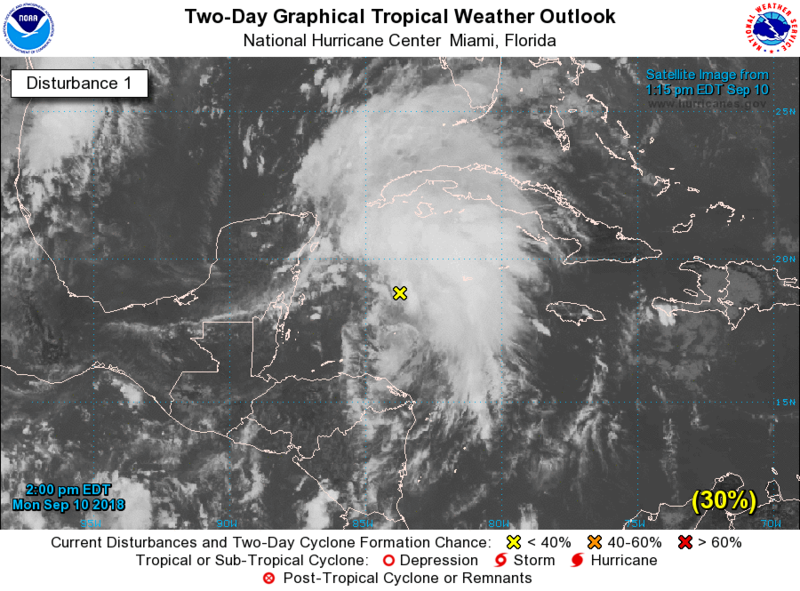 area of low pressure has formed in the central Gulf of Mexico. 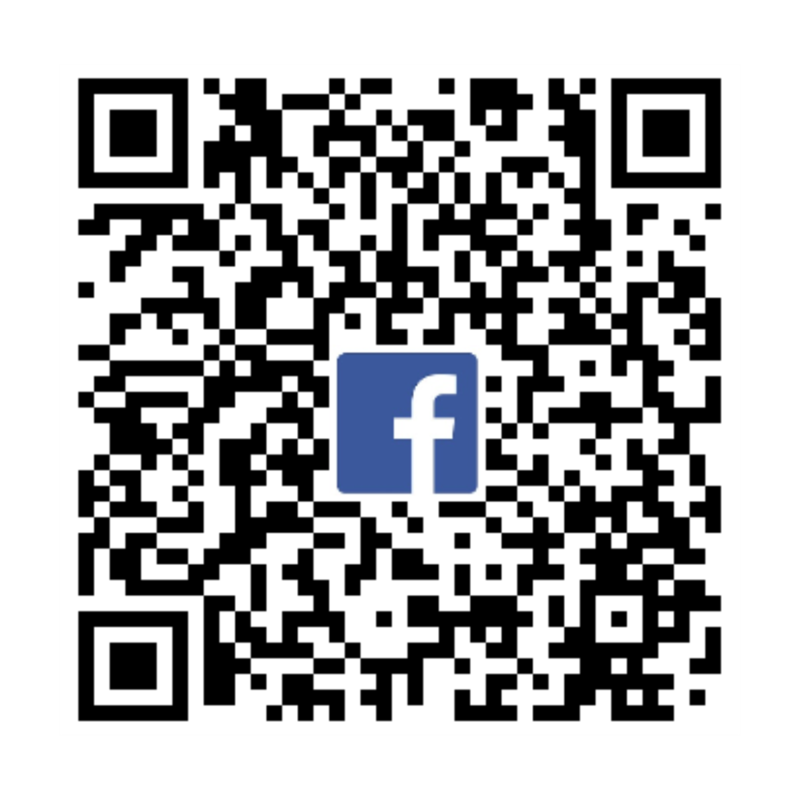 GMT+8, 2019-4-20 00:21 , Processed in 0.220523 second(s), 36 queries .